Family, friends – including Marcus Miller and the late George Duke – and an “African Breeze” combine forces on “Living My Dream,” coming June 24 from the R&B-jazz artist. Sherman Oaks, Calif. (30 April 2014): It took a while for Jonathan Butler to feel comfortable saying it, but the South African singer-songwriter-guitarist’s confidence has grown as he celebrates what he calls “the season of me” and finally admitting that he is living his dream. 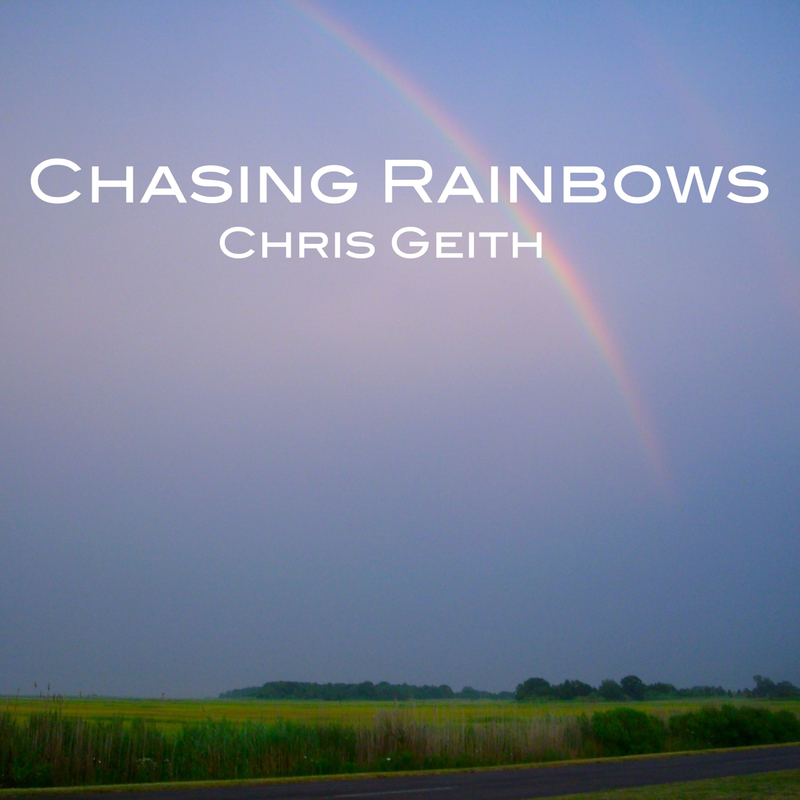 He tells the story of his life and loves in the eleven original songs that “came from the heart” on his forthcoming Artistry Music album, “Living My Dream,” which will be released June 24. Like Butler’s best material from a diverse, award-winning and chart-topping career that’s spanned R&B, jazz, pop and gospel, “Living My Dream” provides an honest and revealing soulful songbook probing the artist’s passions: God, family and his homeland. He has been taking care of others ever since he was seven years-old when he became a child star and was the first black artist played on white radio stations while growing up under Apartheid. Writing and producing gold-selling albums and international hit singles, the two-time Grammy-nominee’s entire life has unfolded in the public eye. Enduring recent struggles forced him to do a lot of reflection and ponder the type of man he wanted to be. He decided that he was finally in a place where it was time to celebrate his own extraordinary life and accomplishments. Butler wrote or co-wrote ten songs for “Living My Dream,” which is a balanced blend of contemporary jazz instrumentals and R&B vocal tunes. The first radio single, “African Breeze,” is a reboot of an instrumental that he wrote 30 years ago for “The Jewel of the Nile” motion picture soundtrack. It is a brisk, energetic African-hued dancer on which Butler plucks the festive melody on nylon string guitar. 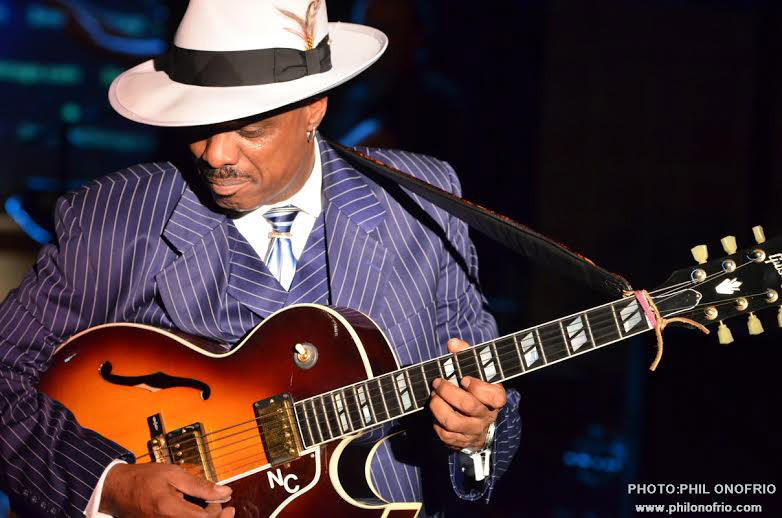 A captivating and impassioned performer, Butler will help launch “Living My Dream” during a summer concert tour at which he will share the spotlight with Grammy-winning guitarist Norman Brown. 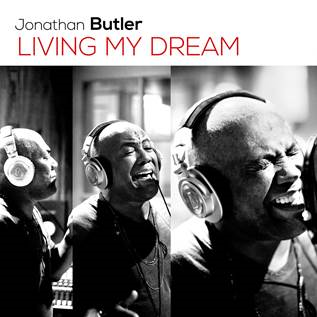 Butler takes you into the recording studio and talks about recording “Living My Dream” in his EPK, which can be viewed at http://youtu.be/UFFmGWfsKkk. For more information, please visit www.JonathanButler.com. Bryan Lubeck feels fortunate to savor the success of “Tuscan Sky” and a whirlwind year since its release. It is safe to say that Bryan can thank a music teacher he had as a kid for teaching him how to play the guitar. After realizing that he had a knack for playing without a pick, it wasn’t long before Lubeck mastered the Spanish guitar. 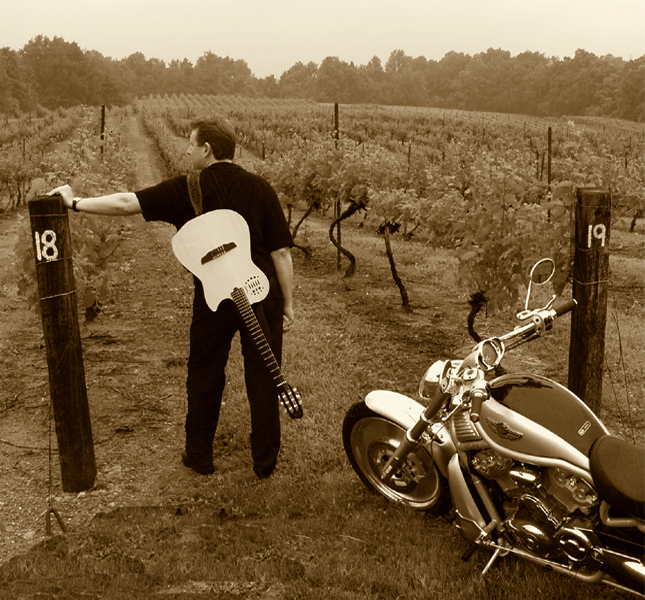 For years now, Lubeck’s fans have enjoyed his musical creativity and invigorating live performances. 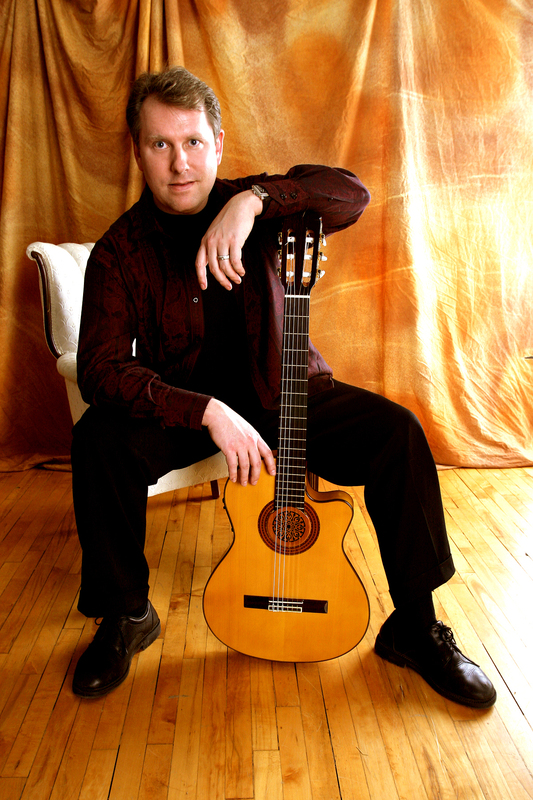 His expertise and ability to express himself through music has jazz fans falling in love with the sound of the Spanish guitar. He is still enjoying the triumph of “Tuscan Sky” and performing for fans all over. Included in the highlights to his credit: “Tuscan Sky” spent weeks in the top 40 on the Indie Smooth Jazz Charts, and the title single “Tuscan Sky” was top Billboard’s most added to radio. Bryan and I talk about his career and what still moves him each time he performs. Tampa, Florida (3 April 2014): Before Les Sabler began recording “Jobim Tribute,” which will be released April 8 on New Vista Records, the jazz guitarist-vocalist walked a mile in the shoes of the iconic Brazilian composer known for writing exquisitely poetic romantic standards that popularized bossa nova. An inspired Sabler trekked to Brazil, visited the places Jobim frequented and absorbed the native culture and sounds. He voraciously studied recordings and read stacks of books about Jobim’s life. Sagely he knew that fostering authenticity on a collection of twelve Jobim songs involved more than just playing the right notes on his nylon string guitar or mastering the pronunciation of the Portuguese lyrics. Sabler, who produced the album, recognized that the most important ingredient was to capture the soulful passion inherent in the author’s touching melodies and sensually exotic rhythms. The timing of Sabler’s record correlates to two milestones: the 50th anniversary of the classic “Getz/Gilberto” that spawned Jobim’s No. 1 hit “The Girl from Ipanema,” which helped weave bossa nova permanently into the fabric of American music; and the 20th anniversary of Jobim’s passing. When selecting material for “Jobim Tribute,” which is comprised of seven vocal tunes and five instrumentals, Sabler challenged himself by recording some of Jobim’s lesser known gems (“Esquecendo Voce” and “Janelas Abertas”) as well as popular favorites such as “Corcovado,” “Bonita” and “Fotografia.” The first single that was just shipped to radio stations for airplay is Sabler’s rendition of “A Felicidade,” a sweeping wave of joyous melody, nifty guitar fingerplay and an ethereal vocal chorus. Produced, arranged and performed in acoustic jazz settings, Sabler was accompanied by keyboardist Clay Perry (Julio Iglesias), acoustic bassist Byron House (Robert Plant’s Band of Joy), Brazilian drummer-percussionist Celso Alberti (Flora Purim, Stevie Winwood) and the late percussionist Joe Lala (CSNY, Bee Gees). Allon Sams scripted string arrangements as did Grammy-nominated arranger Tom Zink, who orchestrated a 4-piece string section that added emotional depth on three selections. Earlier this week, the Tampa, Florida-based sports fan performed the American and Canadian National Anthems with Marshall Gillon on Opening Day for the Tampa Bay Rays followed the next night by performing the anthems prior to the Tampa Bay Lightning game. 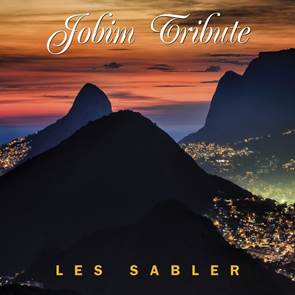 With the eyes of the world turning to Brazil for this year’s FIFA World Cup and the 2016 Summer Olympic Games, Sabler’s elegant “Jobim Tribute” is a perfectly timed soundtrack. For more information, please visit www.LesSabler.com.